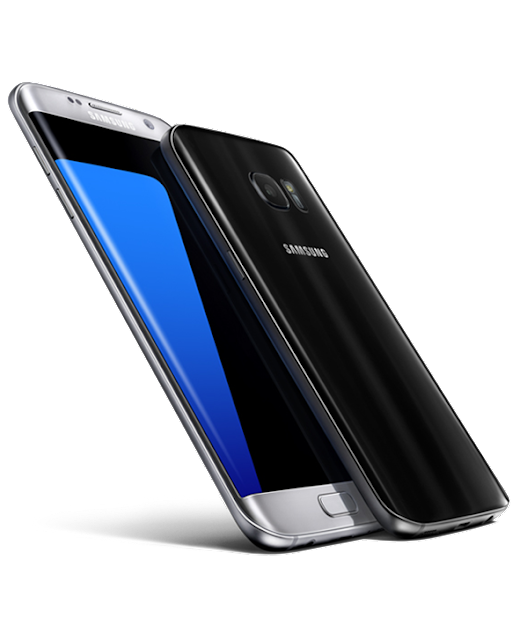 Long awaited SamsungGalaxy S7 and Galaxy S7 Edge is now selling in India. So where can you get the device from - Samsung's online store or Flipkart as well as many local stores. The Indian market is getting the Exynos 8890 variant . So what is new in Galaxy S7 and Galaxy S7 Edge. Both the devices now come with SDcard support, IP68 water resistant certificate and hybrid dual-SIM card slot. So quick sneak peak into Galaxy S7 and Galaxy S7 Edge specs. Both of them have similar specs, Galaxy S7 comes with 5.1-inch Super AMOLED Display and Galaxy S7 Edge with 5.5-inch Super AMOLED Display. Both the device are powered by Octa-core Exynos 8890 processor and come with 32/64GB internal memory expandable upto 200GB. 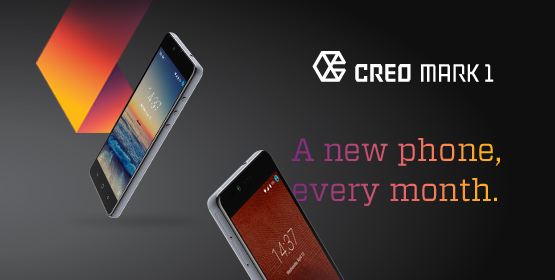 Both feature a 12MP rear camera and 5MP front camera. The Galaxy S7 packs 3000mAh battery and Galaxy S7 Edge comes with 3,600mAh battery and both support wireless charging. Google I/O 2016 is round the corner and Android N Developer Preview are now available. It is time for those who were waiting for this moment to come. Just few weeks ago we had a preview of Android N's redefined Navigation bar and now it is live. It is really great to see Nexus Player getting updates till now. 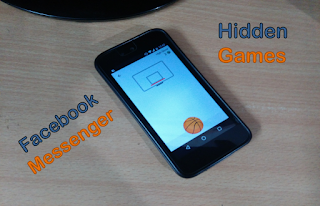 You can get Android N preview images official page here for all listed above. 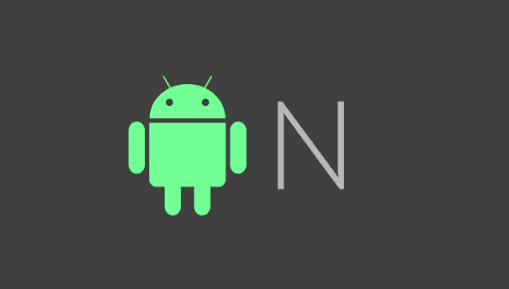 We would be keeping you updated with all Android N, Google I/O 2016 so don't forget to subscribe to site. Internet Search Giant Google is preparing to do a full test of it's long awaited "Project Loon" in India partnering with TELCOs. 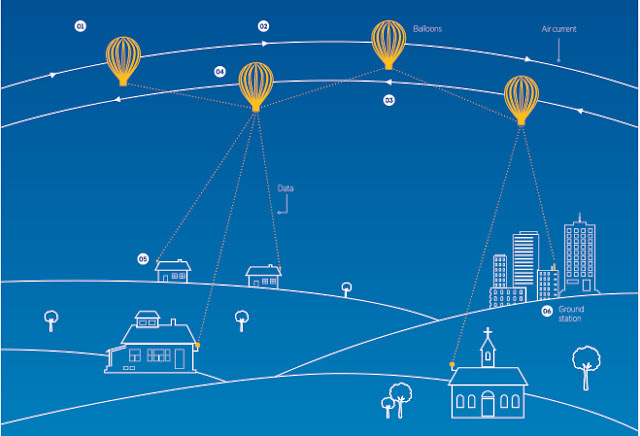 So, What is Project Loon? Project Loon is a R&D project by Google X with the misson of providing Internet Access to rural areas using high altitude Balloon technology which will be placed in Stratosphere at an altitude of about 18 KM to create an aerial wireless network with up to 4G-LTE speeds. In an interview of MD for Google South East Asia and India, Cheif Rajan Anandan with Economic Times he said " Google Capital is here (in India). Google Ventures is only a matter of time... India actually has 50 series-A investors, we only have five Series-D investors. So, there is agap in late-stage investing and we decided to close that gap. What are the gaps? How can we as a company help address those gaps? So, that's the lense we apply we just don't to do that because you have something,".